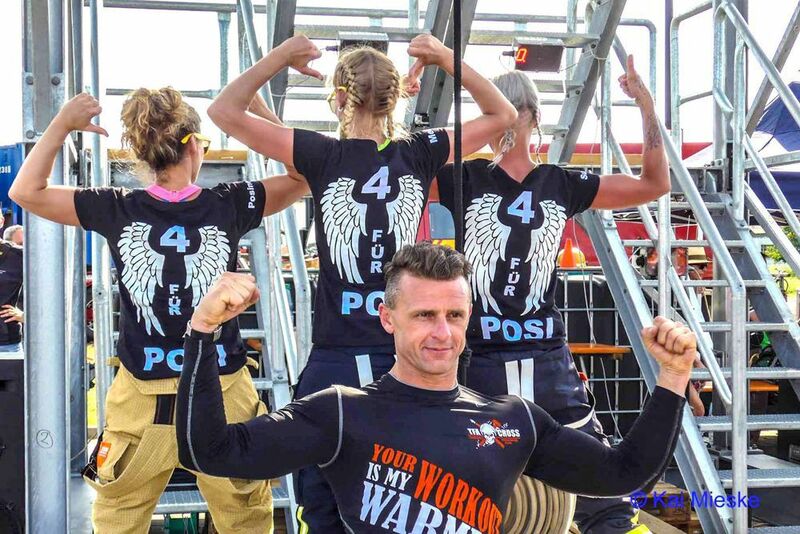 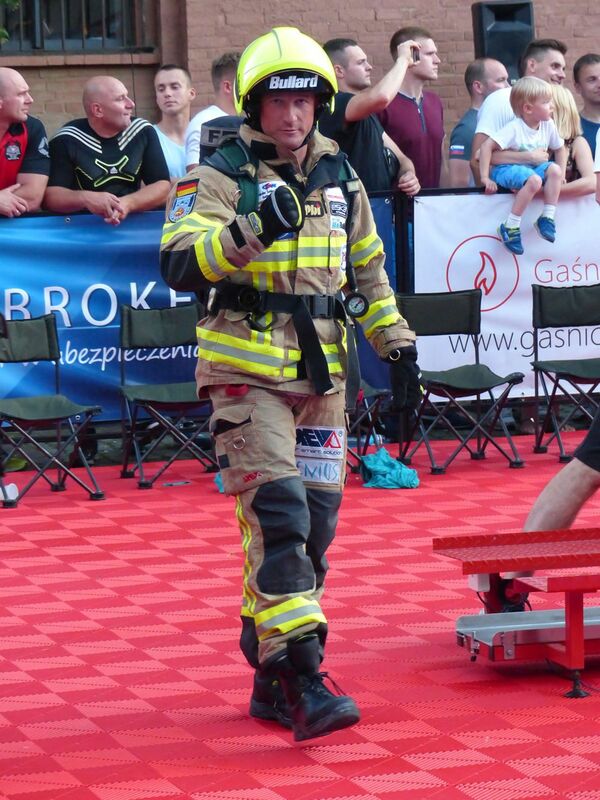 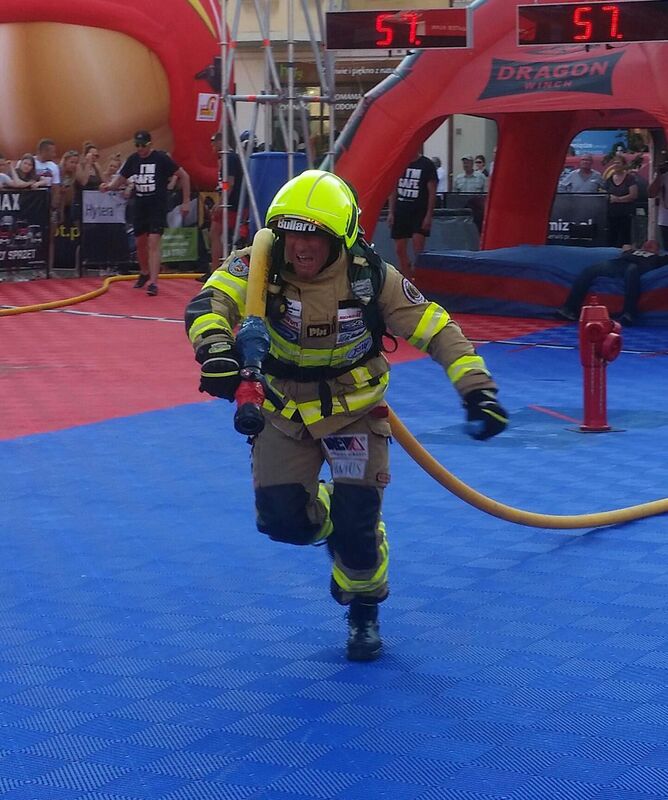 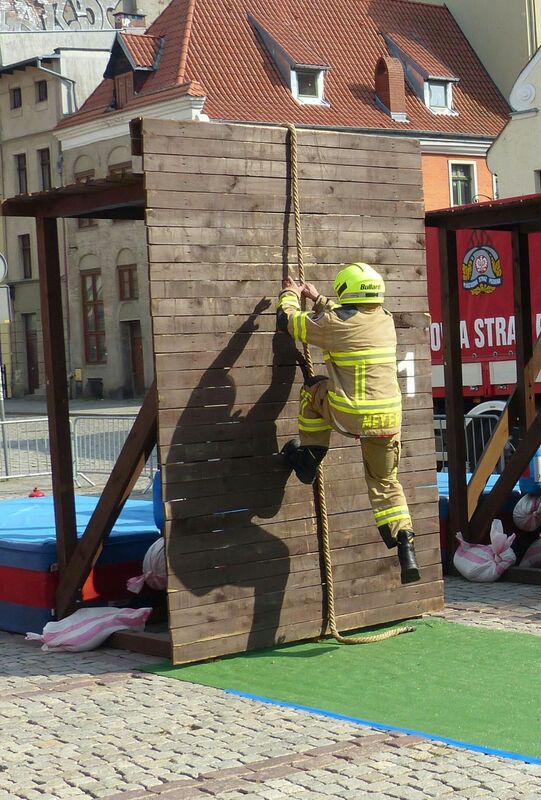 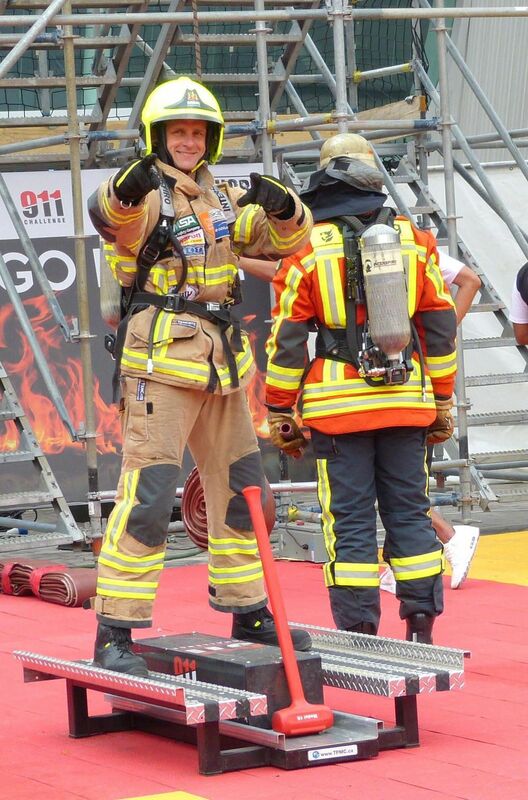 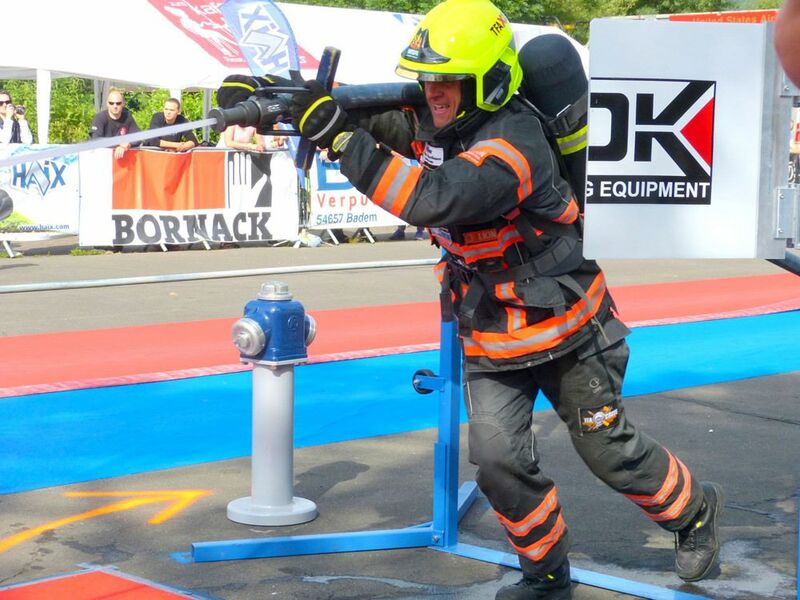 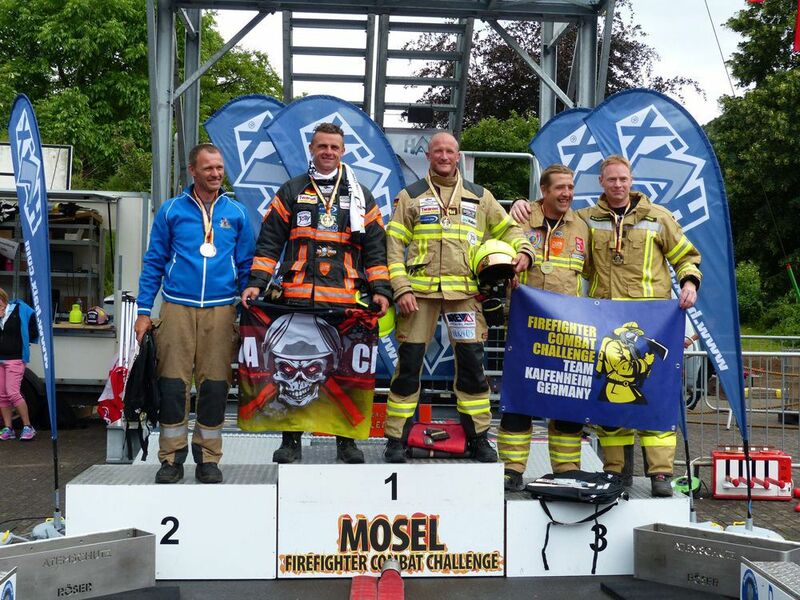 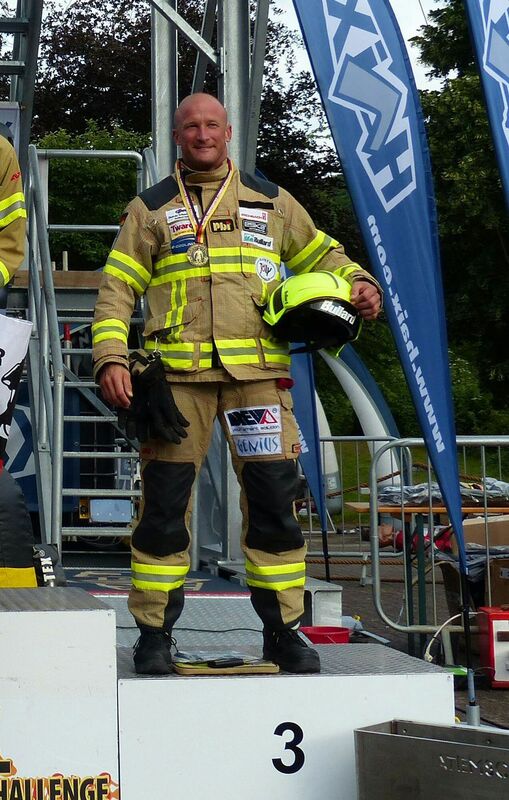 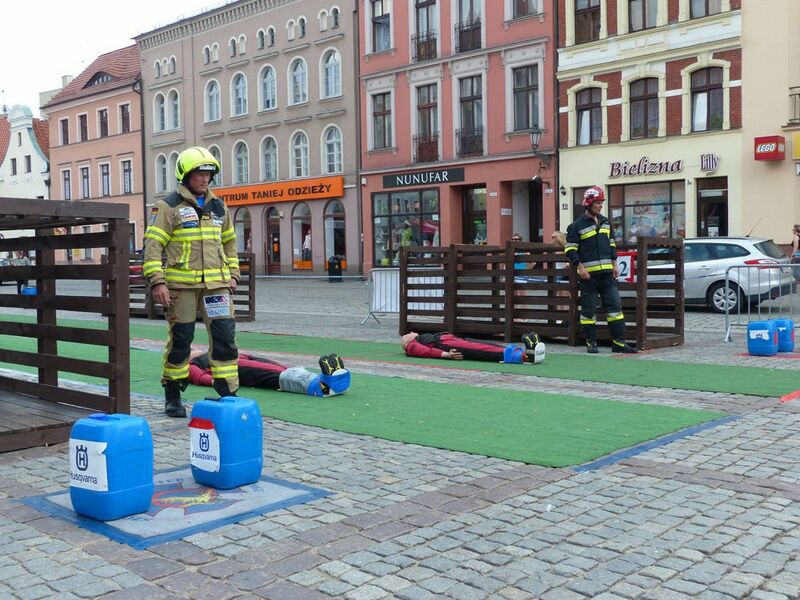 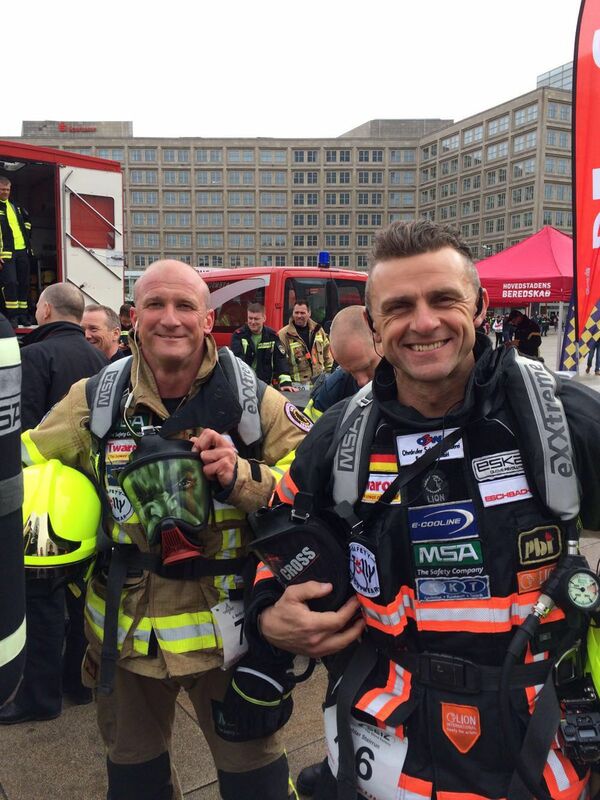 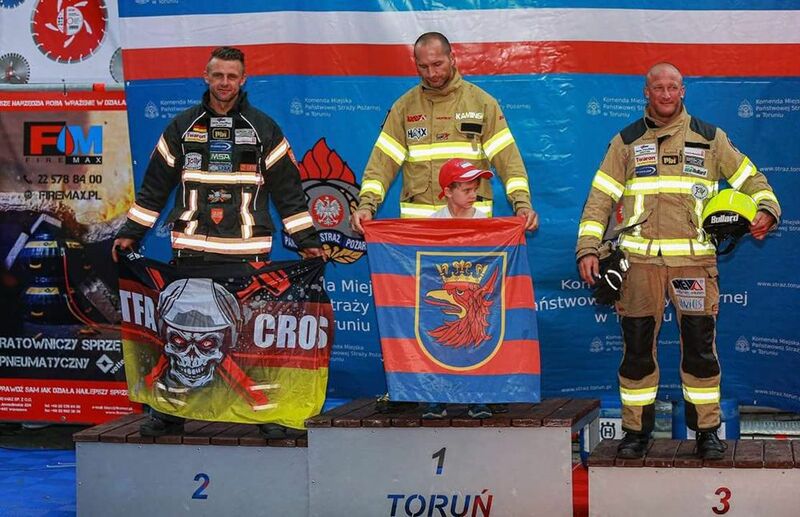 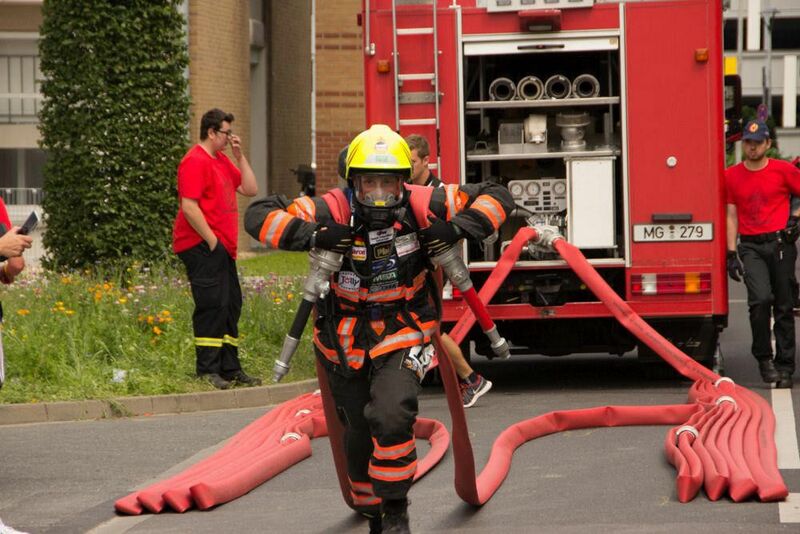 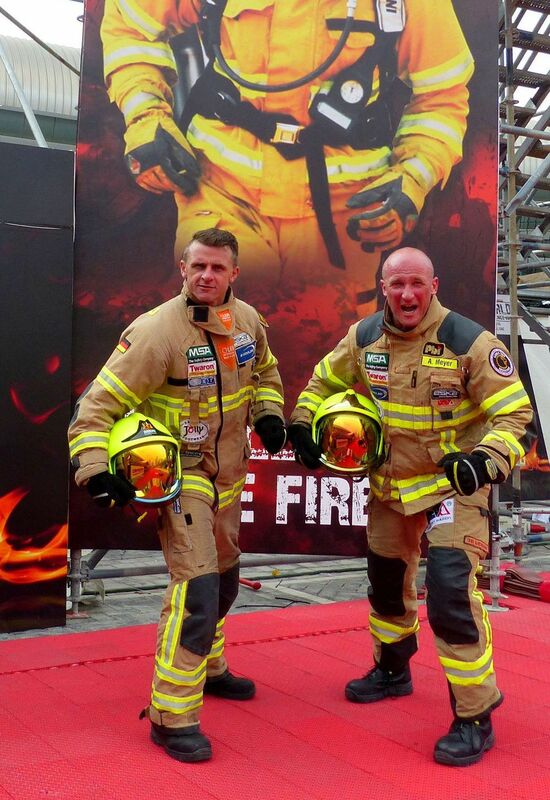 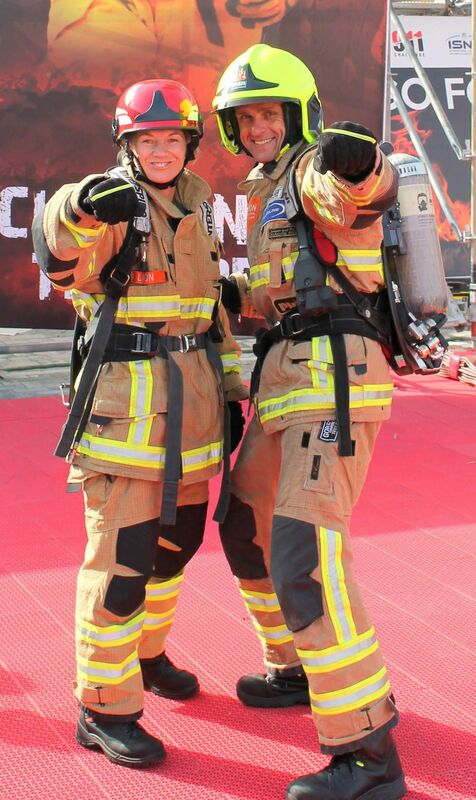 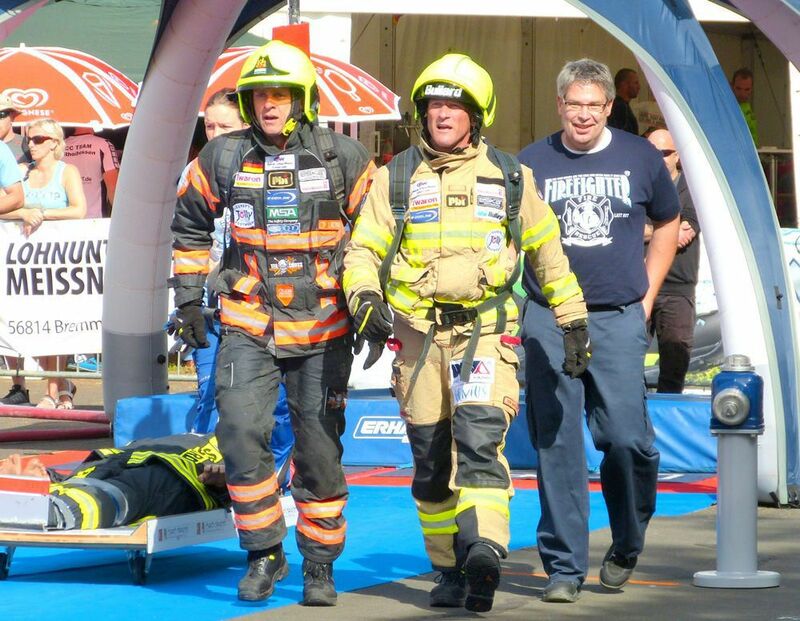 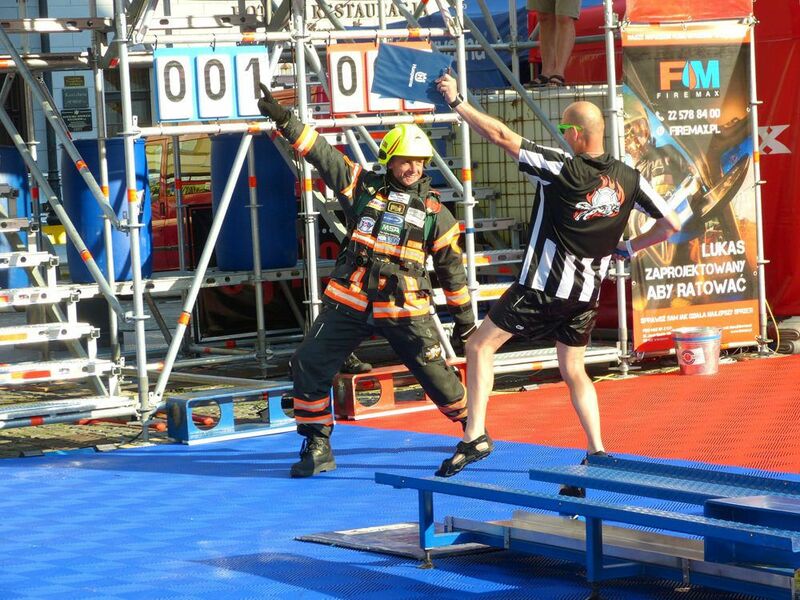 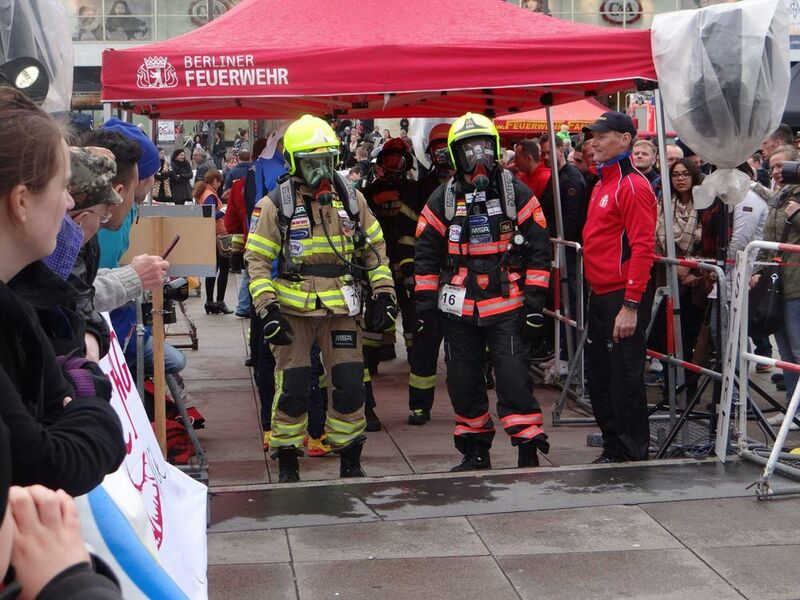 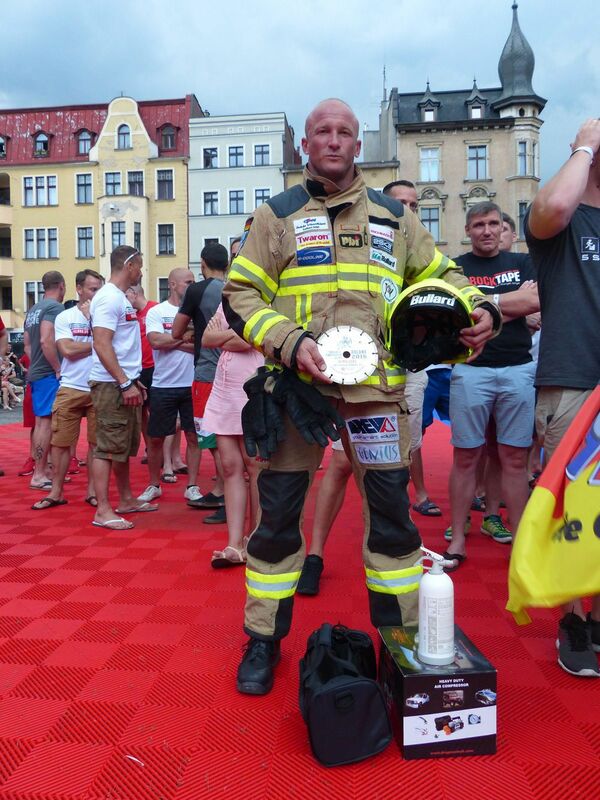 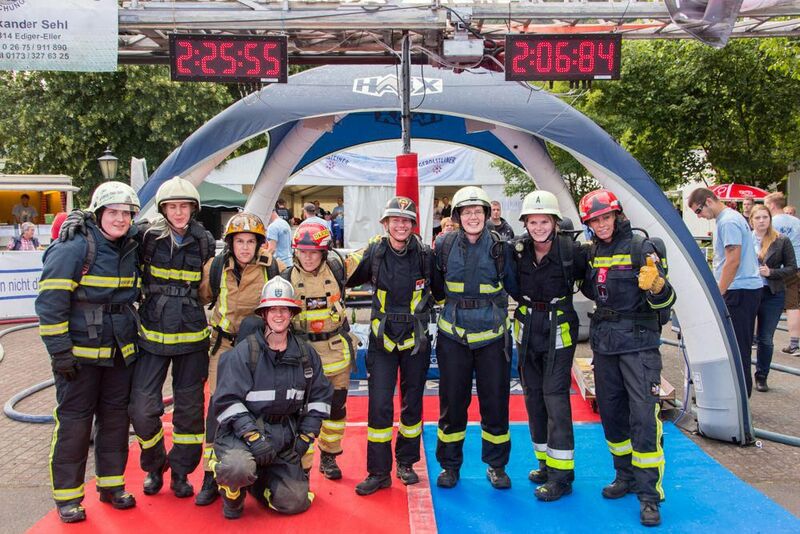 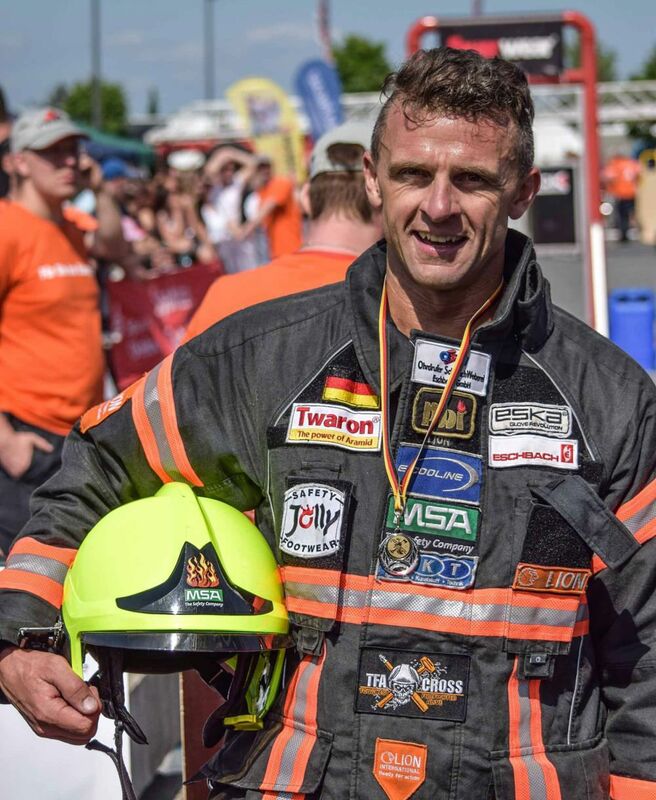 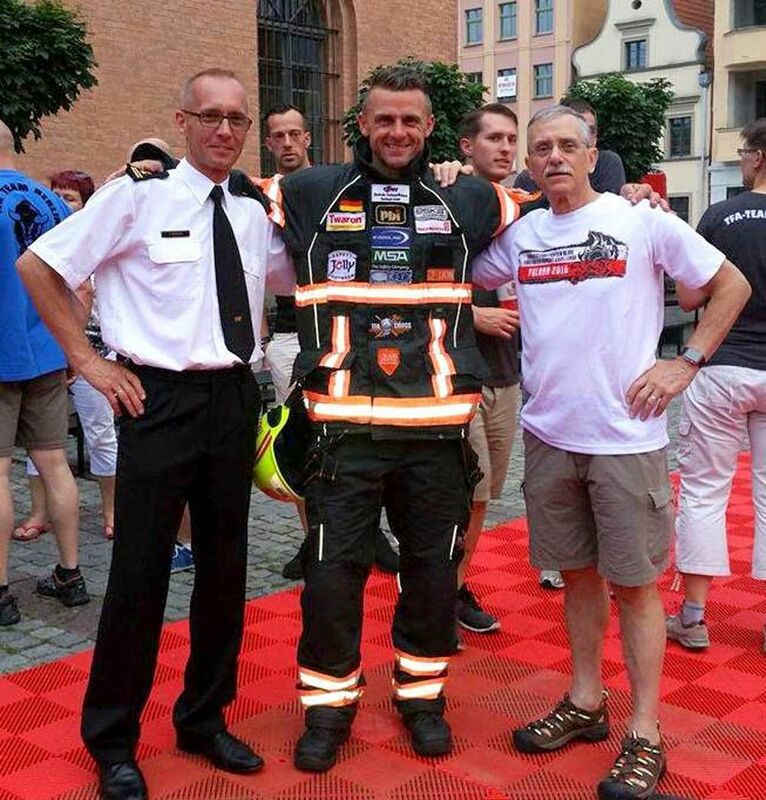 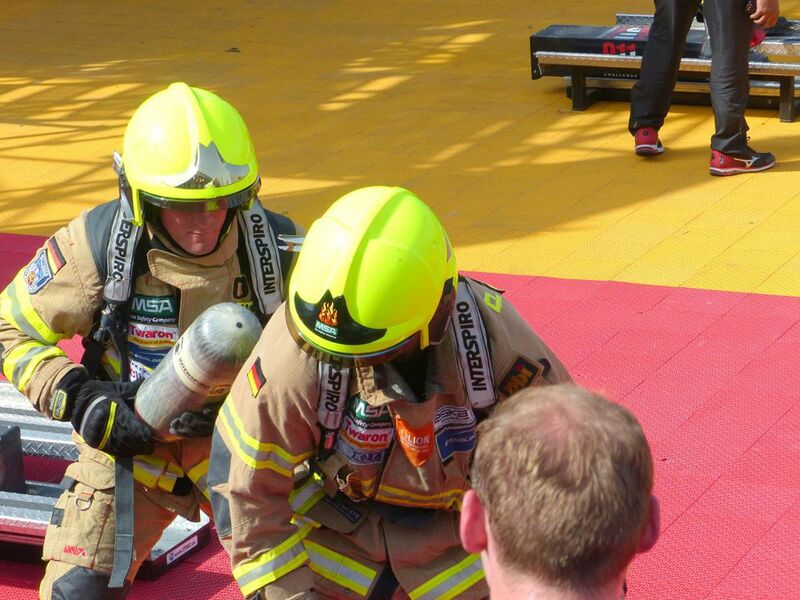 Since early 2016 The Jakob Eschbach GmbH supports firefighting sports by sponsoring the German, European and World Champions Alexander Meyer and Joachim Posanz, both professional firefighters for the Göttingen Fire Department, as well as events like the TFA-Germany, hosted by the Mönchengladbach Fire Department. 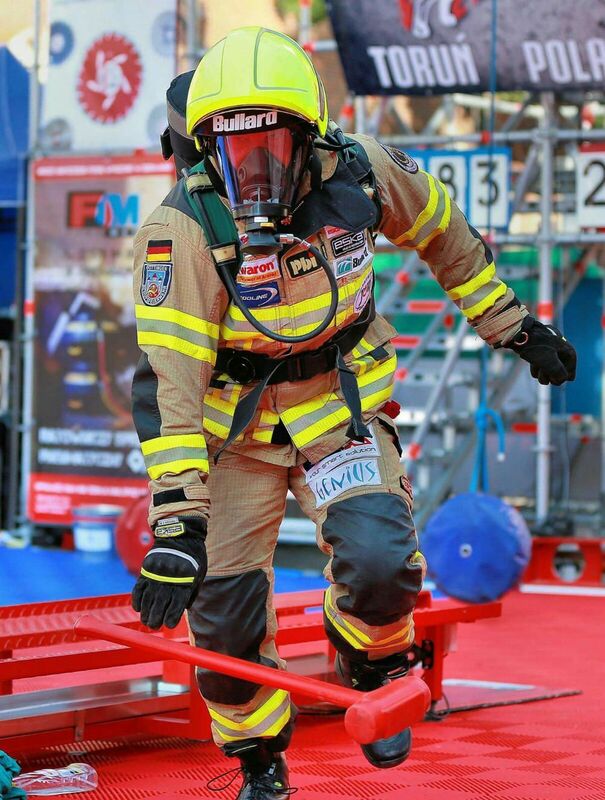 The Challenge was born the day that Chief David Gratz, Director of Fire/Rescue Services, Montgomery County, MD, walked into the Human Performance Laboratory at the Sports Medicine Center of the University of Maryland in July, 1974. 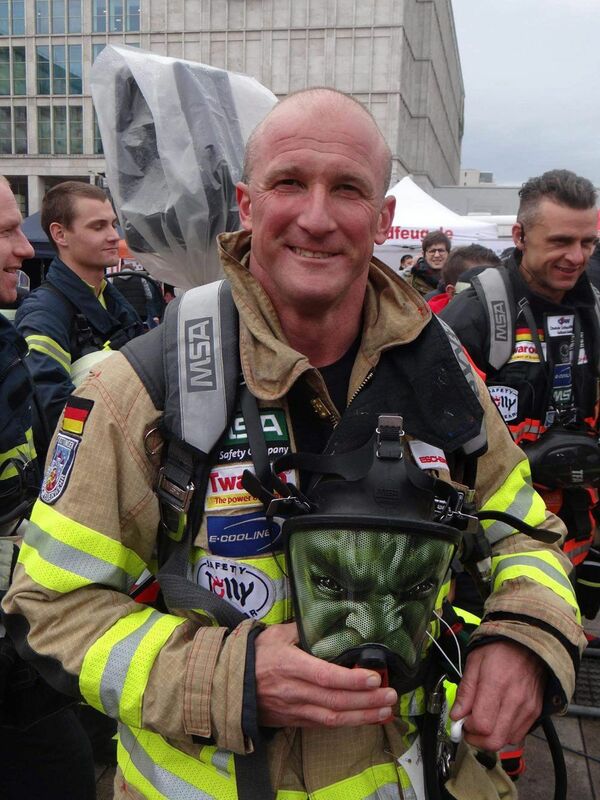 Present to greet him were Drs. 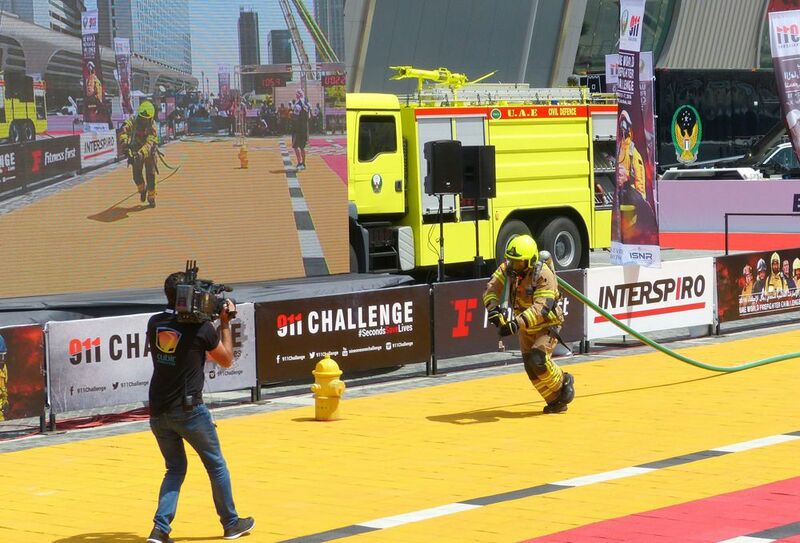 Dotson, Santa Maria and Davis. 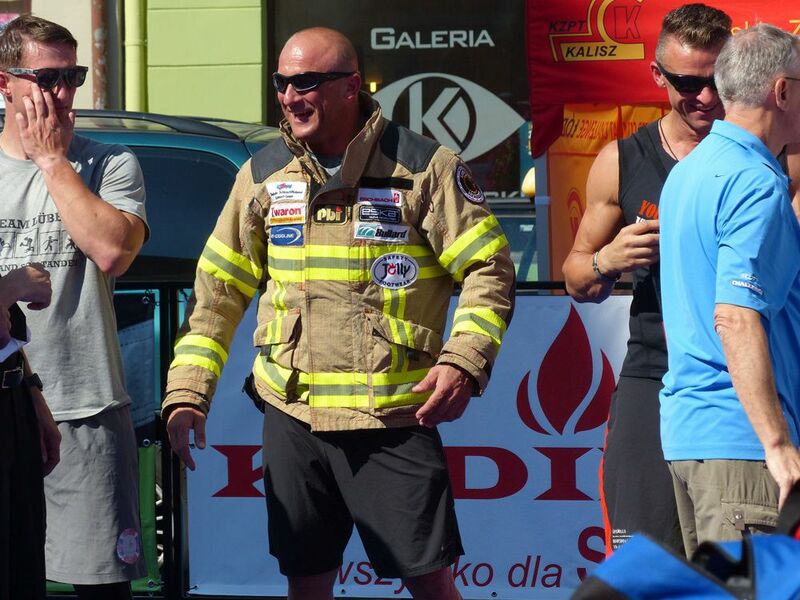 Chief Gratz’s interest was immediate – he needed a validated test. 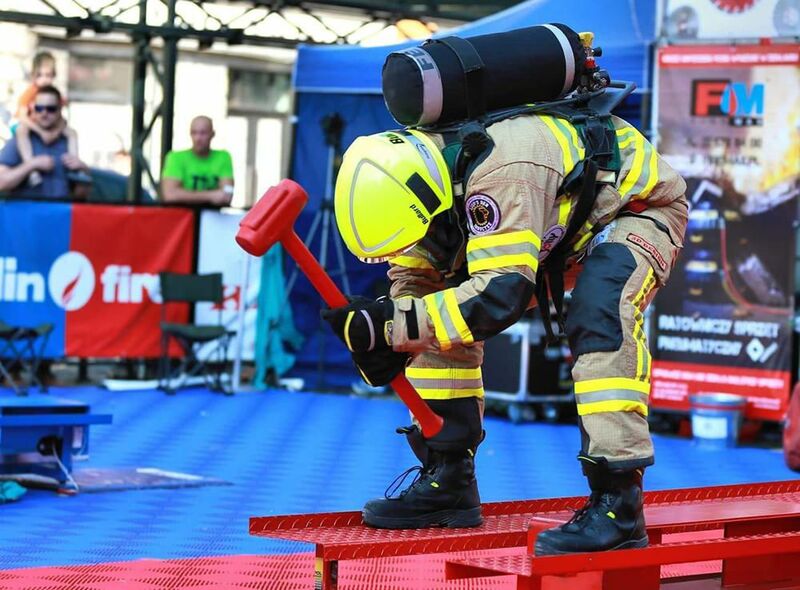 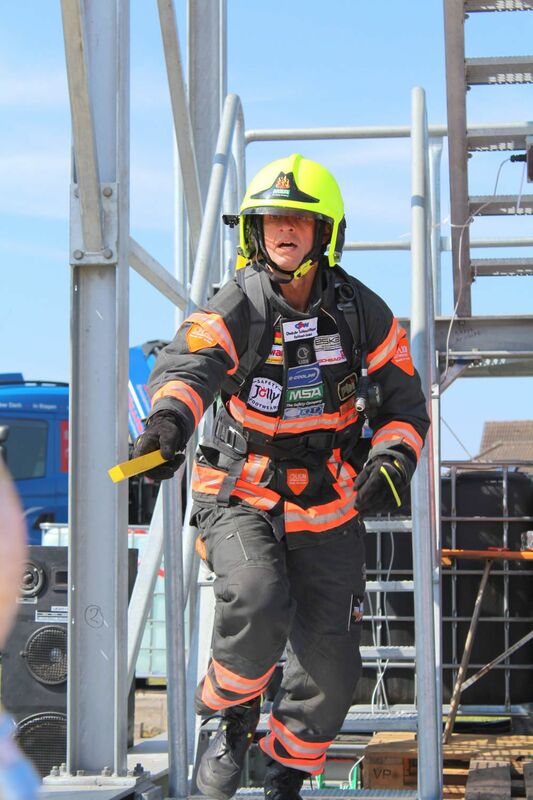 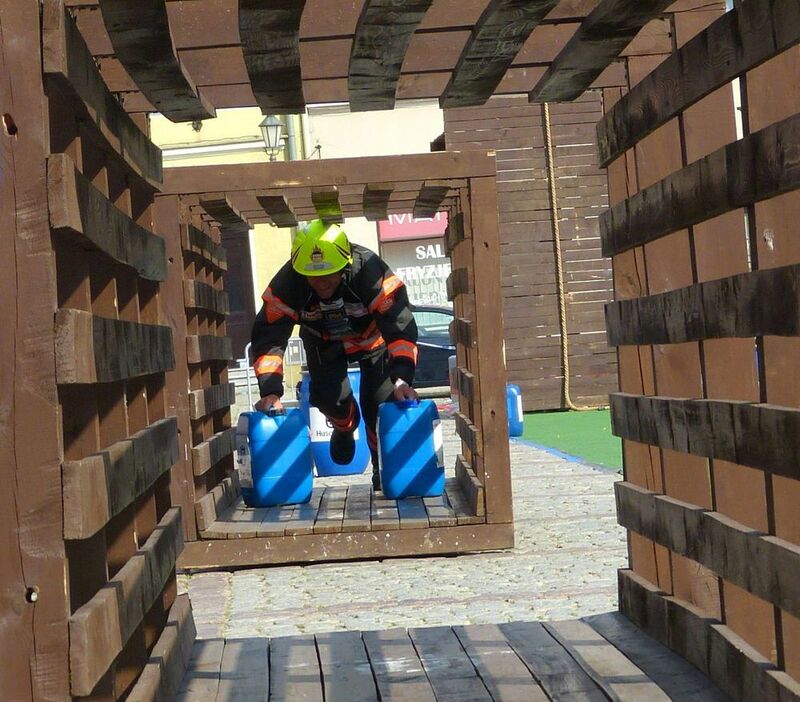 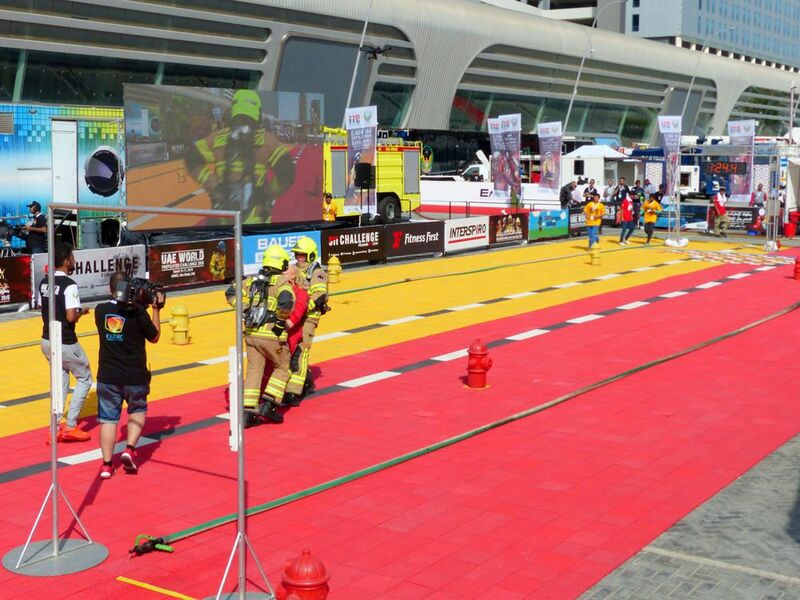 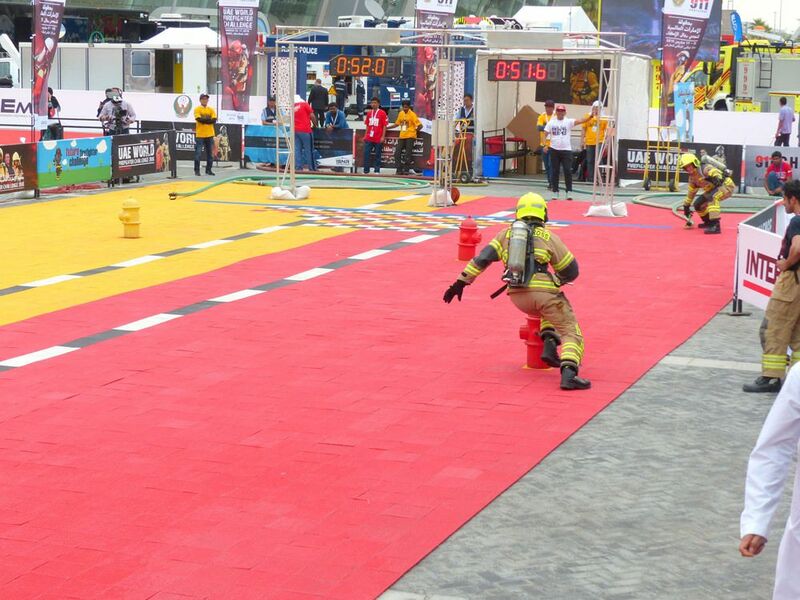 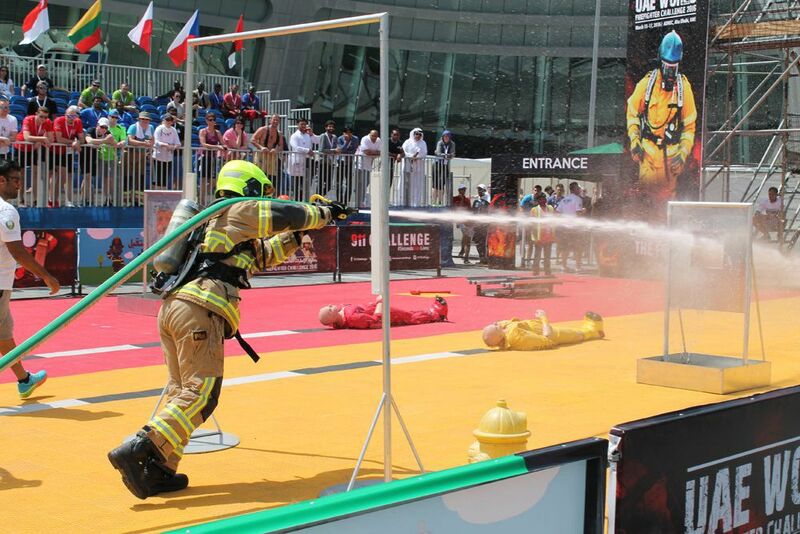 The mission: develop a physical ability test to determine whether a job applicant had the requisite capabilities to perform the essential job functions of a firefighter. 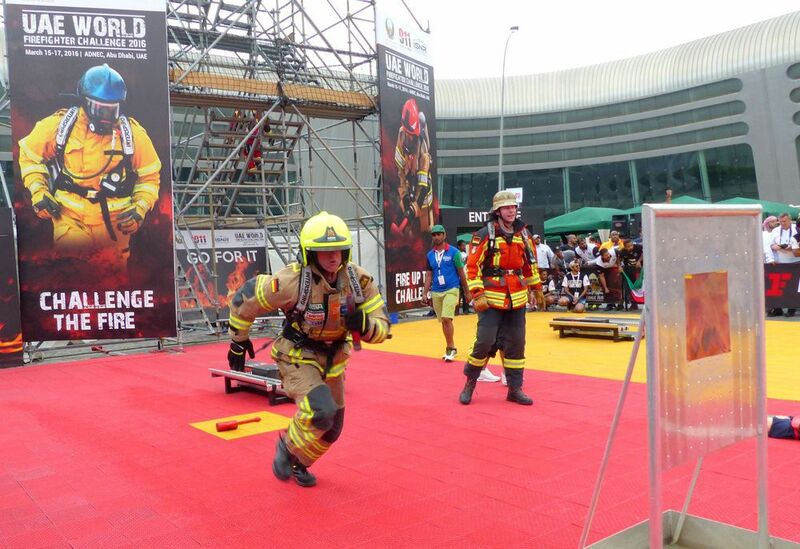 Concurrent with the fitness tests and with the assistance of the Maryland Fire Rescue Institute (MFRI), Drs. 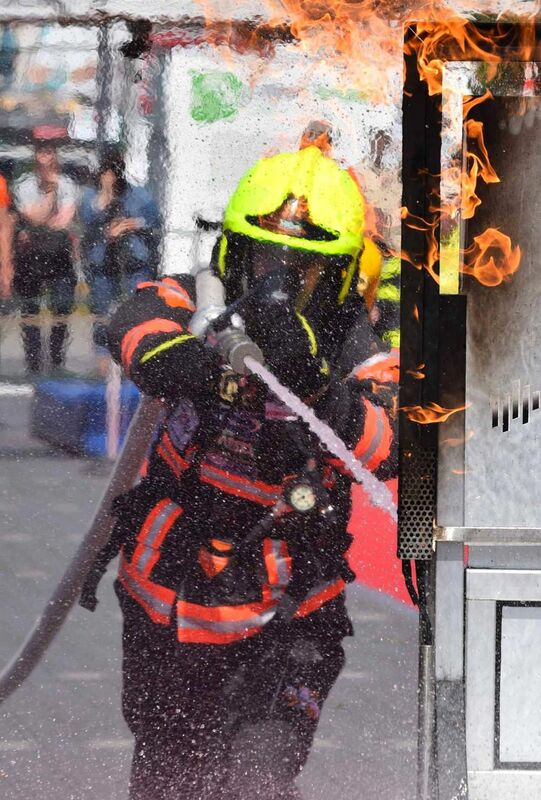 Dotson and Davis designed a criterion task test (CTT) employing five commonly performed or highly critical fireground evolutions. 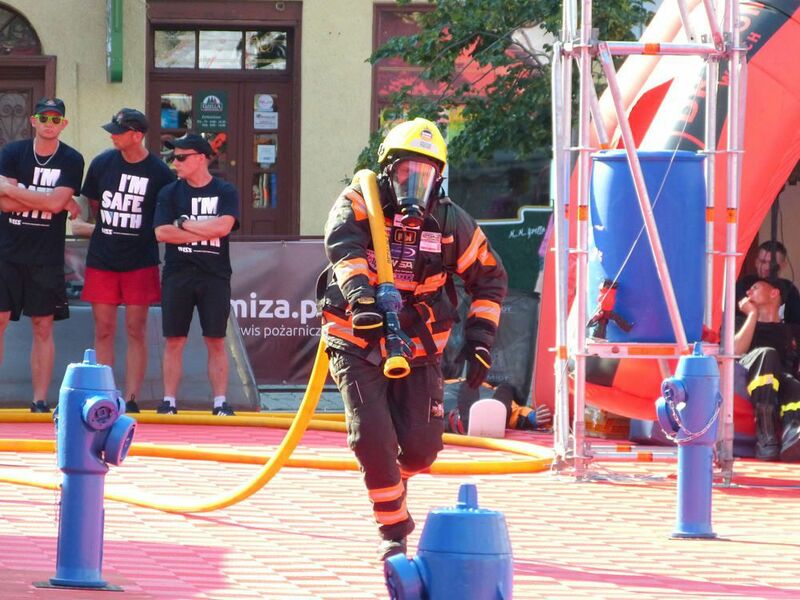 Each of the 100 firefighters performed the five tasks successively while wearing full protective ensemble (including SCBA) “in the same manner as at the scene of a fire.” After all testing, the results of the laboratory fitness measures were statistically correlated against the CTT performances. 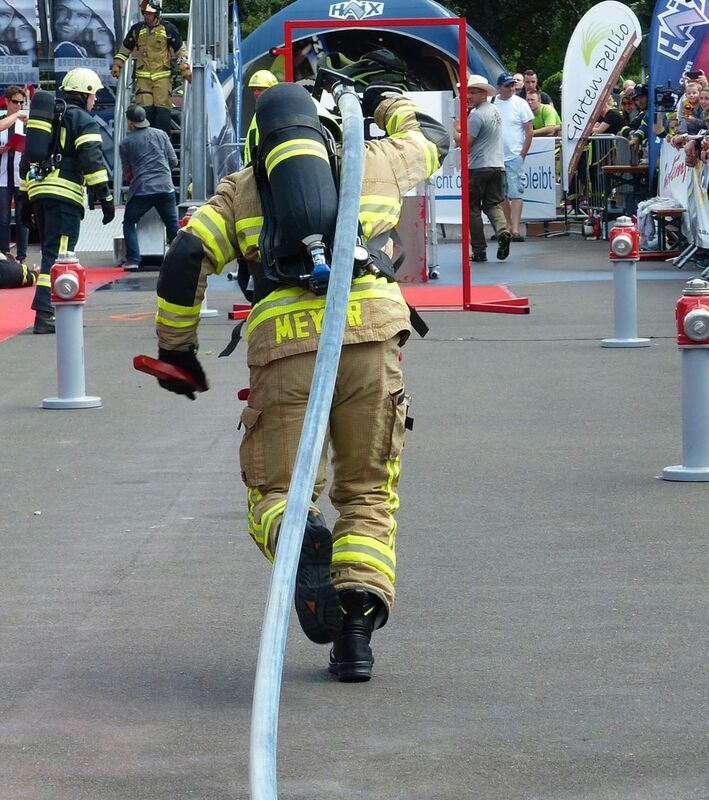 This landmark study demonstrated a high correlation between personal fitness and job performance. 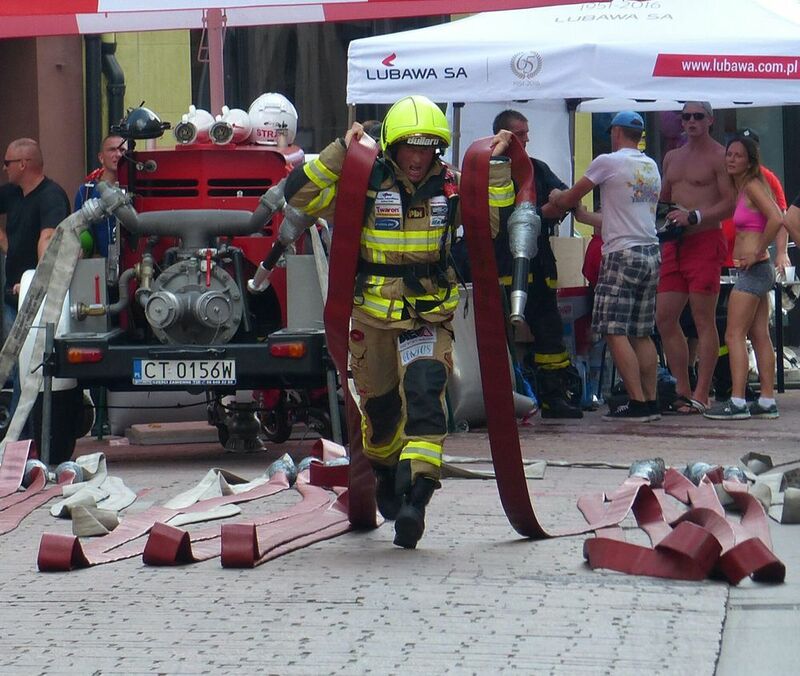 That was in 1976. 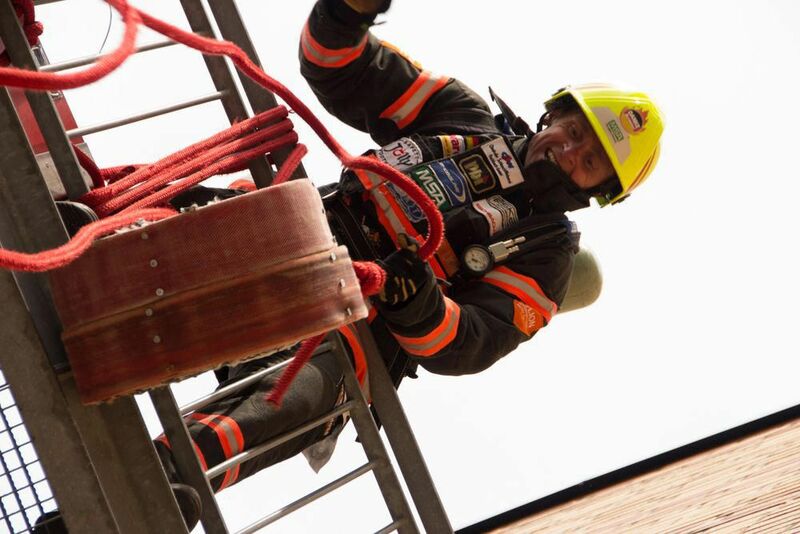 In 1991, Dr. Davis hit upon an idea that would eventually become the Challenge. 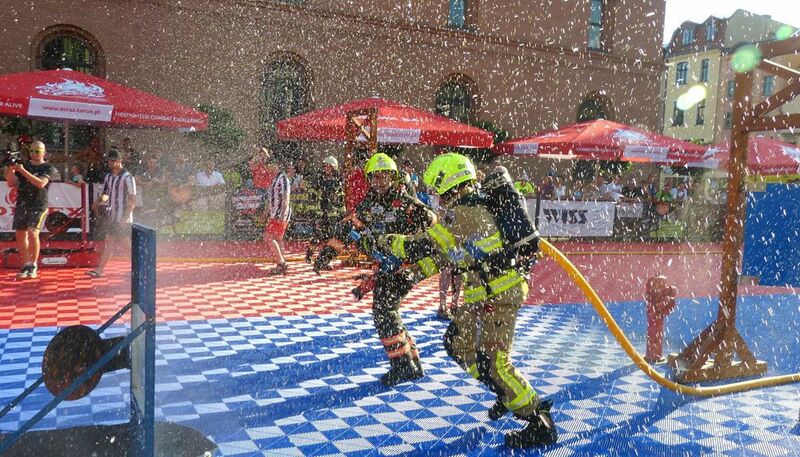 He had observed the competitive nature of firefighters during the initial testing back in 1976. 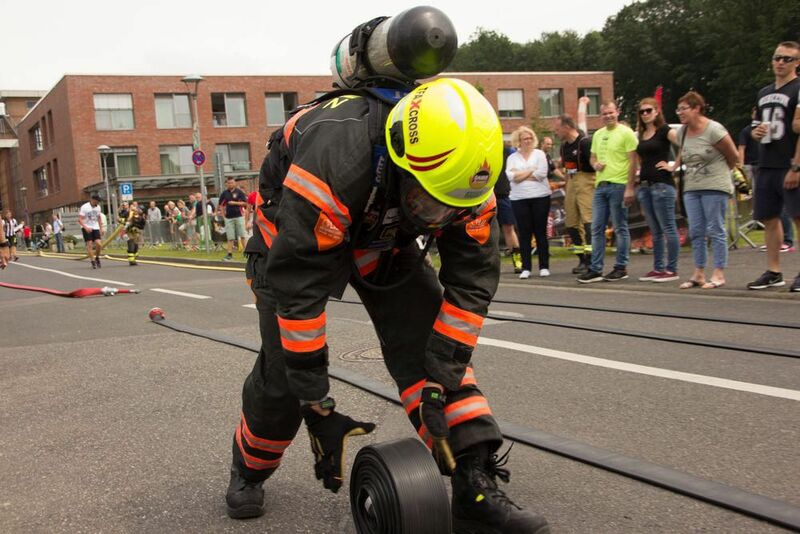 So, he thought, “why not devise a competition that would highlight the unique nature of the fire service and showcase the talents and capabilities of firefighters.” The CTT seemed the perfect “vehicle” for the task. 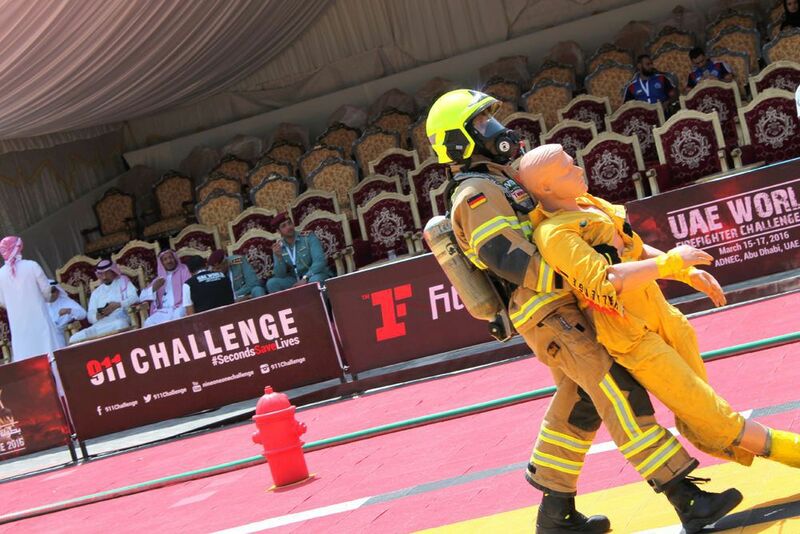 In early 1991, he approached the Washington, DC, Council of Governments to get support for his idea, briefing the various fire chiefs on his concept for the competition. 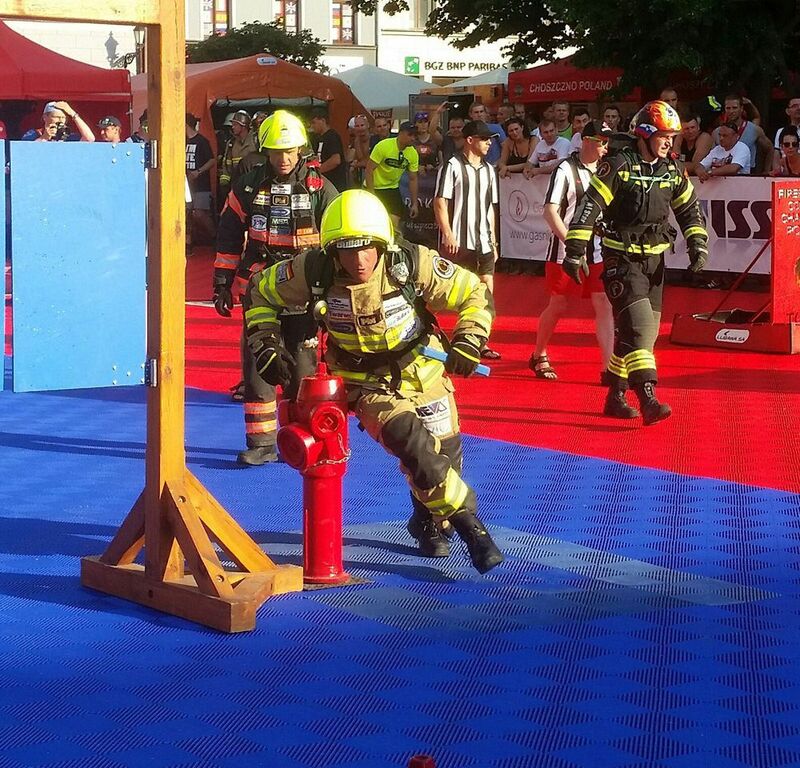 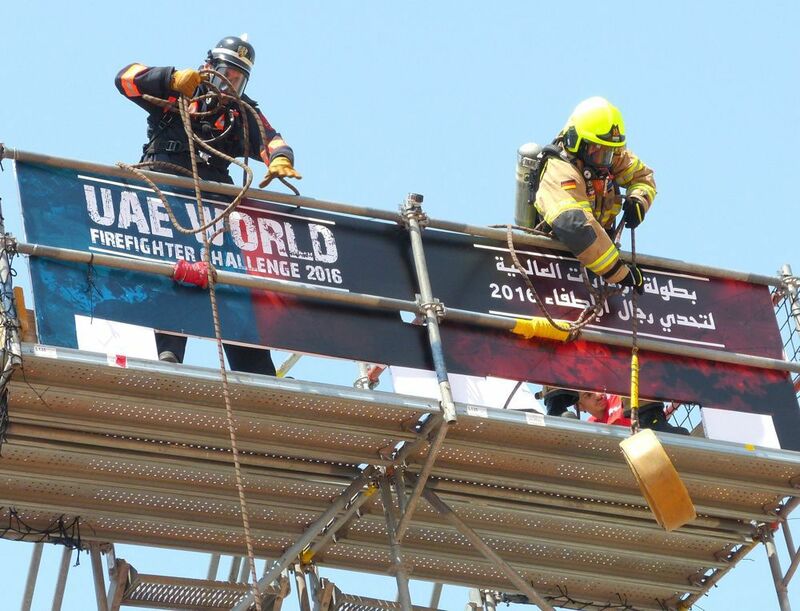 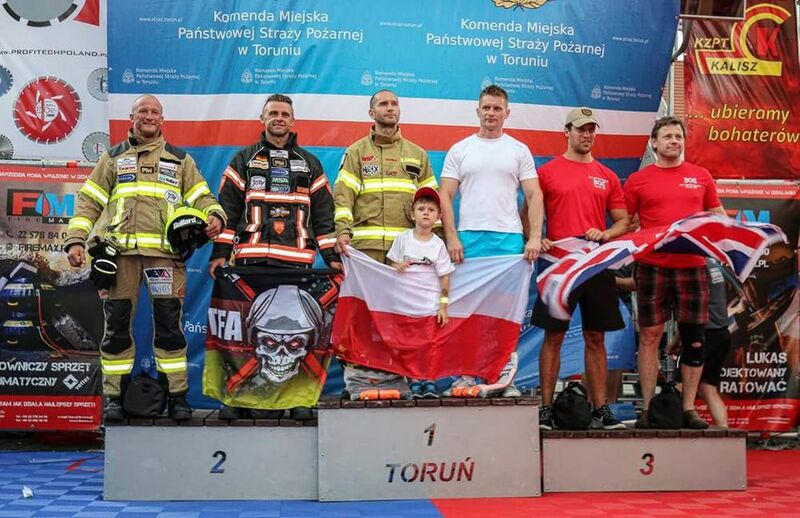 With their approval he worked with the Fire Training Officer Sub-committee and came up with the rules for the competition. 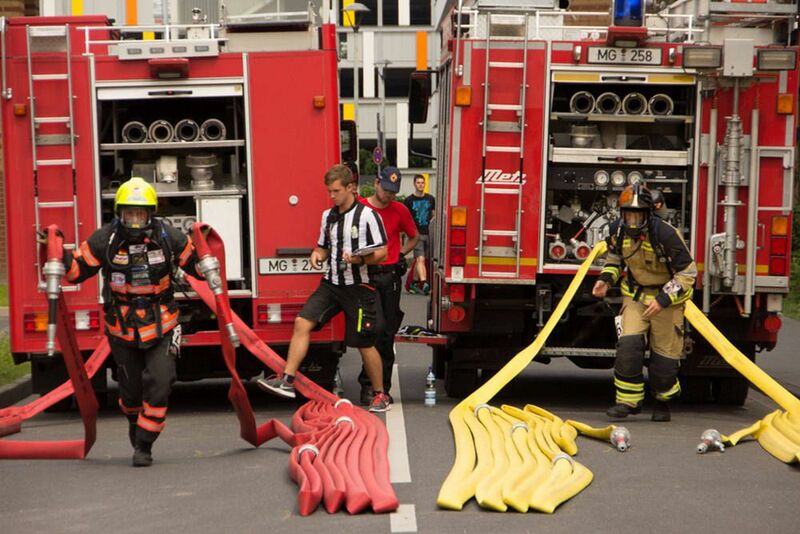 Everything was ready.